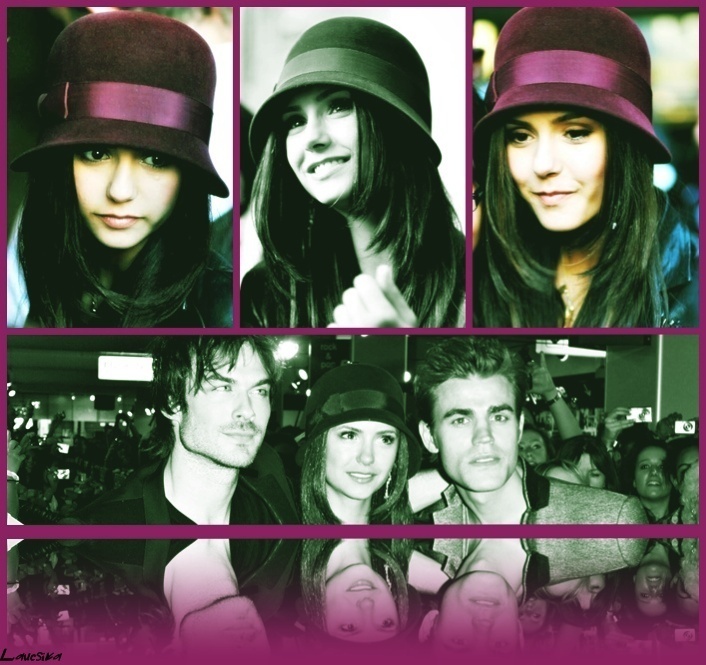 Ninaa D. *__*. . Wallpaper and background images in the Нина Добрев club tagged: nina dobrev dobrev nina.